7pm Drop in Beginner Class! You are here: Home / Events / 7pm Drop in Beginner Class! 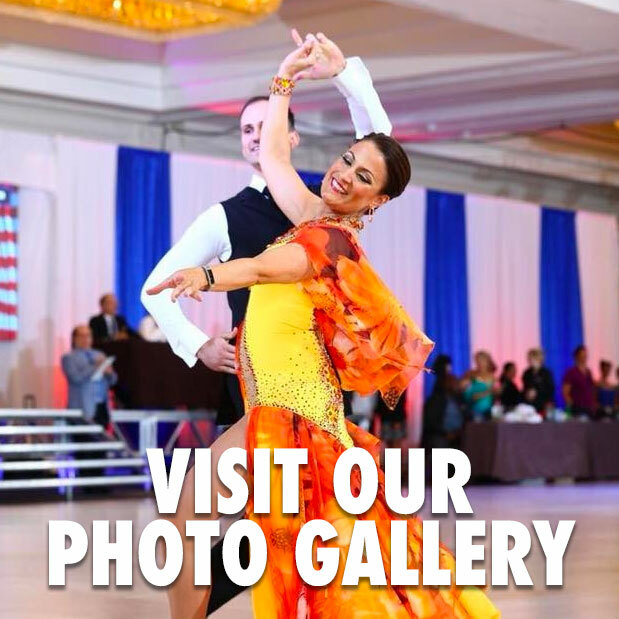 7-7:45 drop in beginner ballroom class. $20 to drop in or purchase a 4 class series $70 single or $105 for couples. Class will focus on 1 dance at a intro/beginner level- TBD by instructor. No partner required. No pre-registration required. *For current student members this is a Guest Night Class and Party. Please bring a guest for a free beginner class at 7pm and party 8-10pm. You are welcome to join your guest for the 7pm class as well.